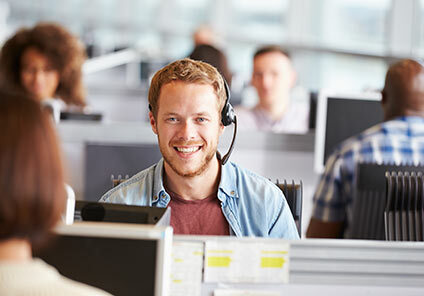 Instead of having your own receptionist, why not have our team receive and direct your inbound calls to the correct person or department in your business? 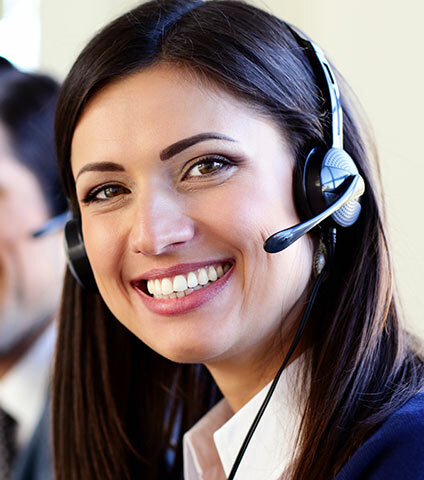 Instead of having your own receptionist, why not have our team receive and direct your inbound calls to the correct person or department in your business? For ‘warm transfers’ we’ll speak to the correct person in your business first and outline the needs of the caller before passing the call on. ‘3-way transfers’ are similar, with the add-on that we’ll also introduce the caller to the person in your business.